From the 11th September 2017 all cervical screening samples sent to the Southmead cytology laboratory will be screened for HR-HPV as the first test. 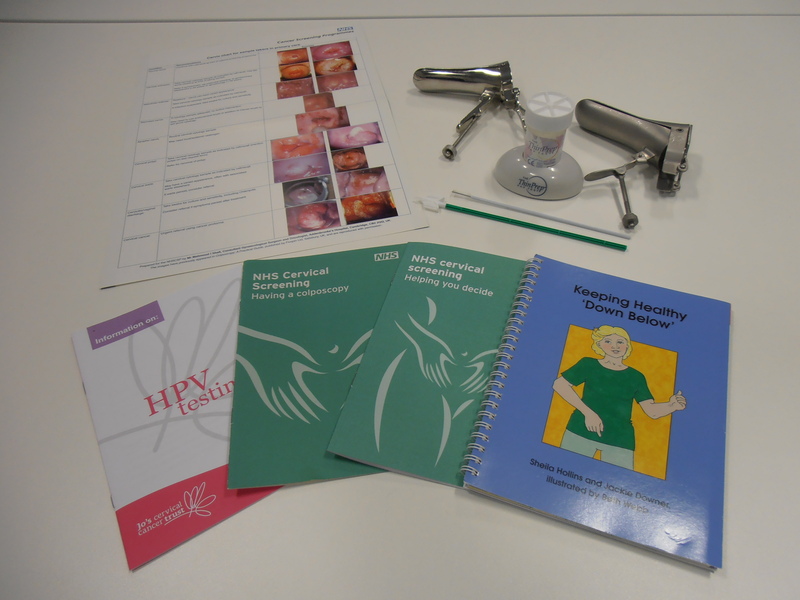 The South West Regional Cytology Training Centre provides TWO DAY FOUNDATION COURSES for Cervical sample takers within the area covering Bristol, North Somerset and South Gloucestershire. We also offer a Cervical Sample Taker Training Course for trainee GP staff without formal cervical sample taker training, which covers the important aspects of the NHS Cervical Screening Programme. Visit this page for more information on how to do this. Some useful leaflets, information and documents for cervical sample takers.